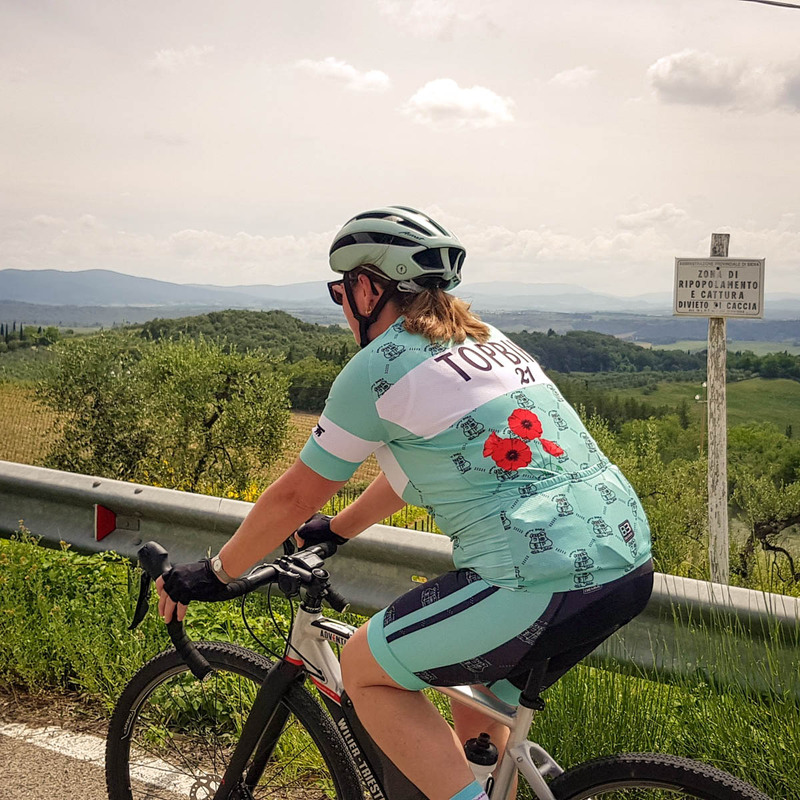 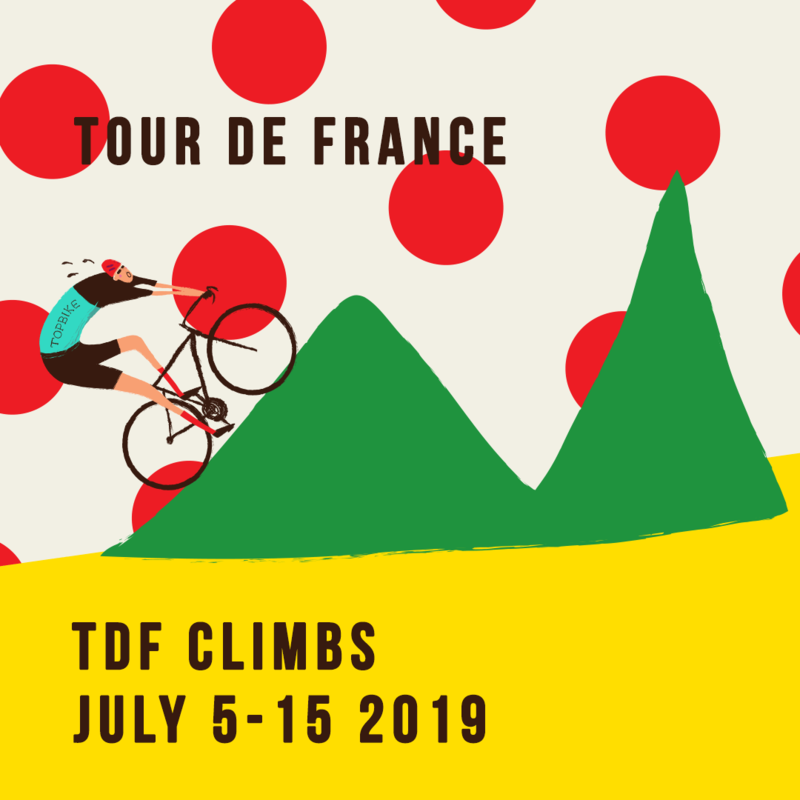 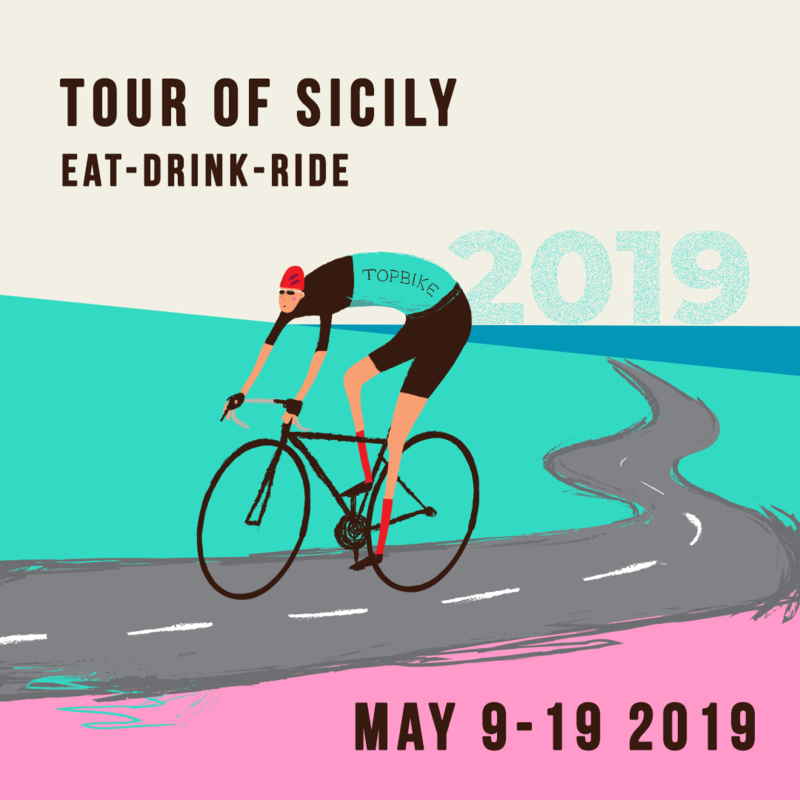 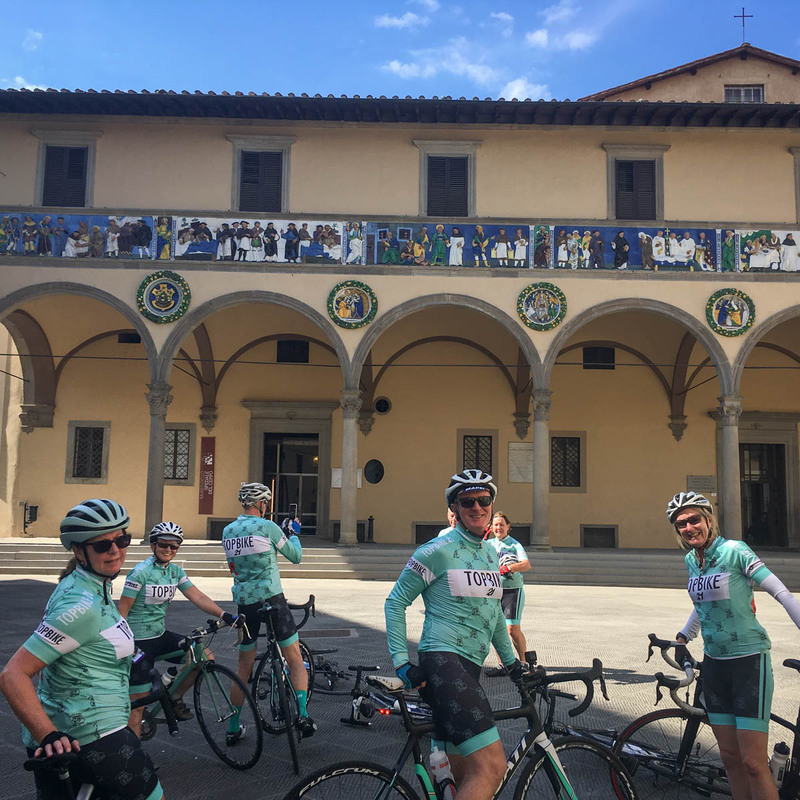 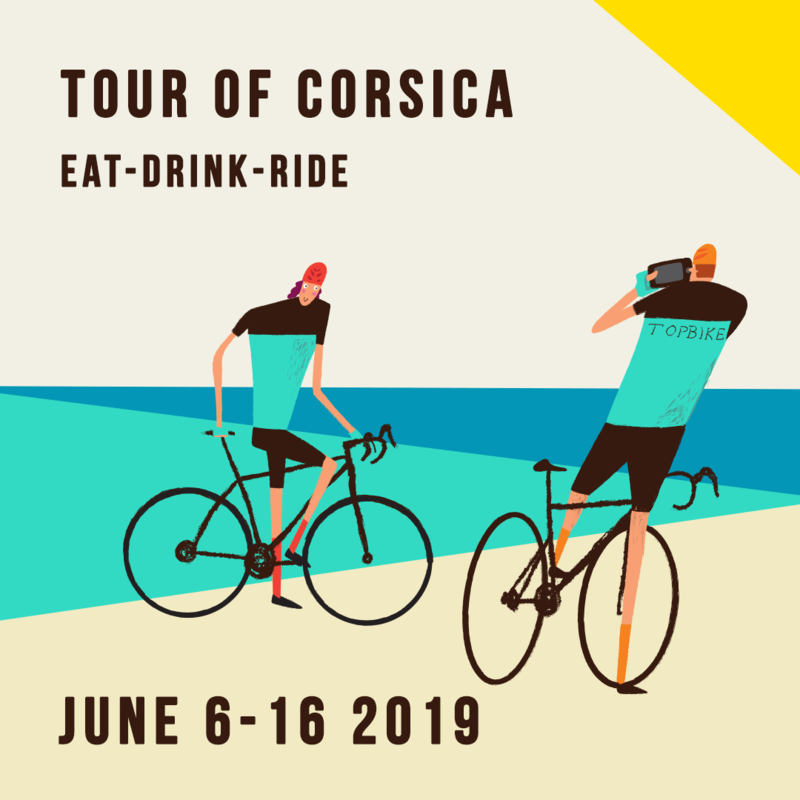 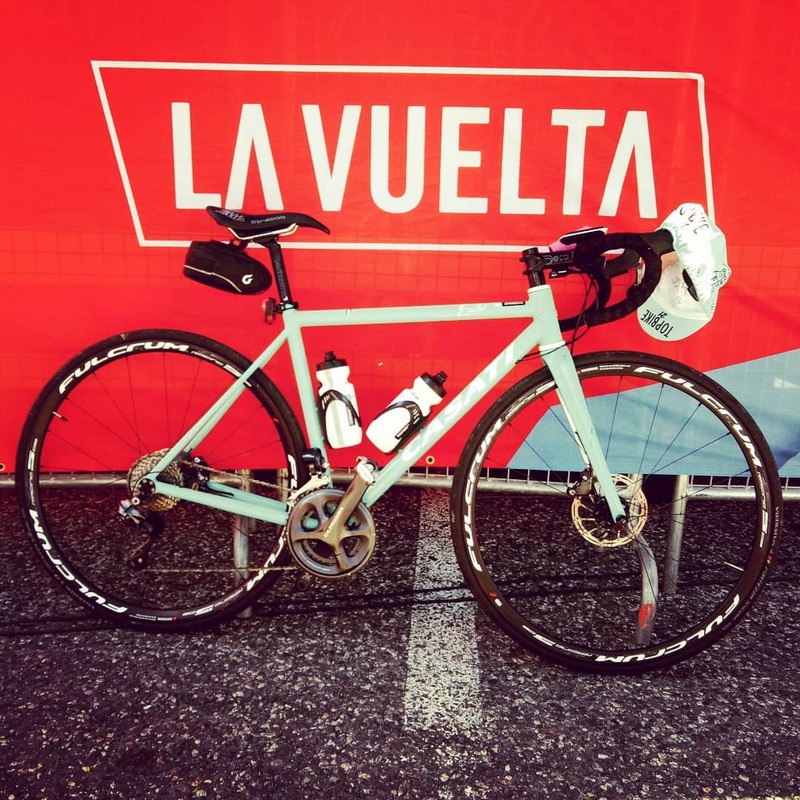 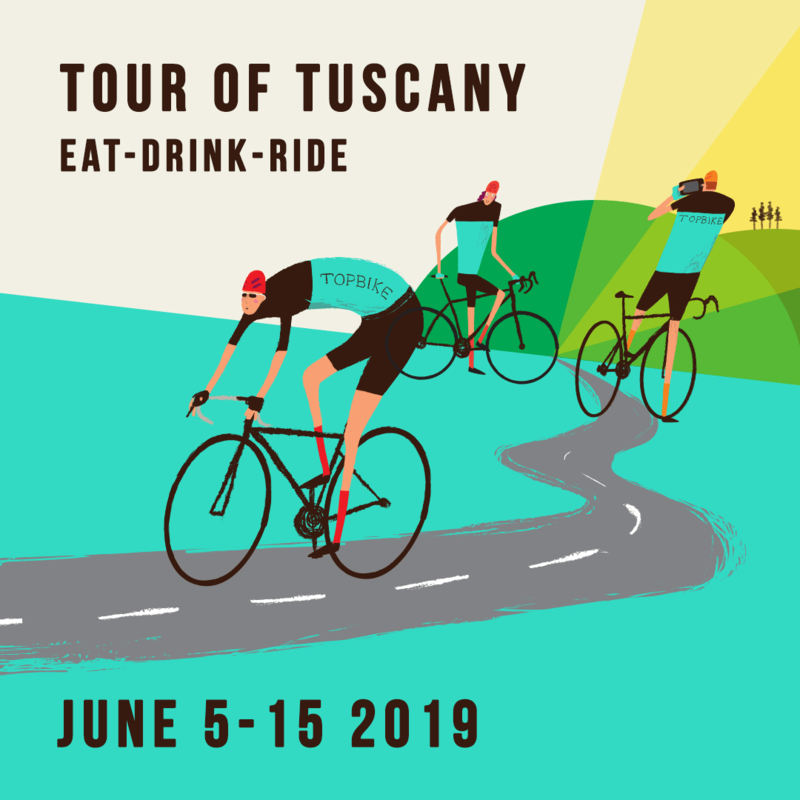 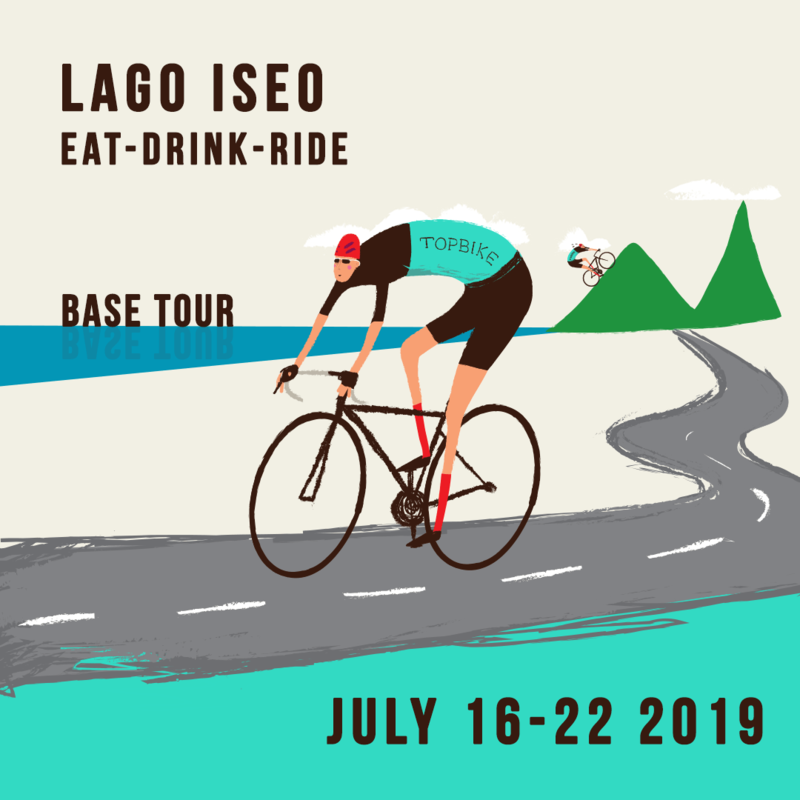 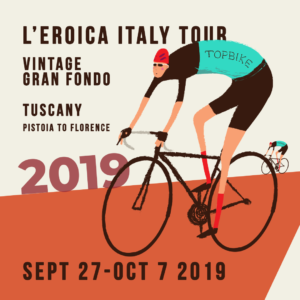 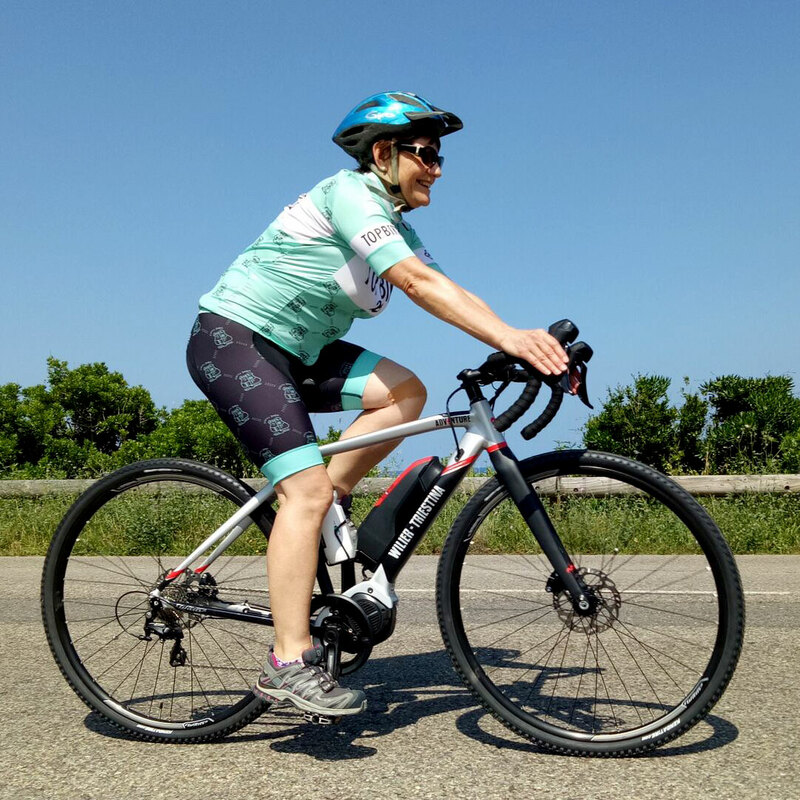 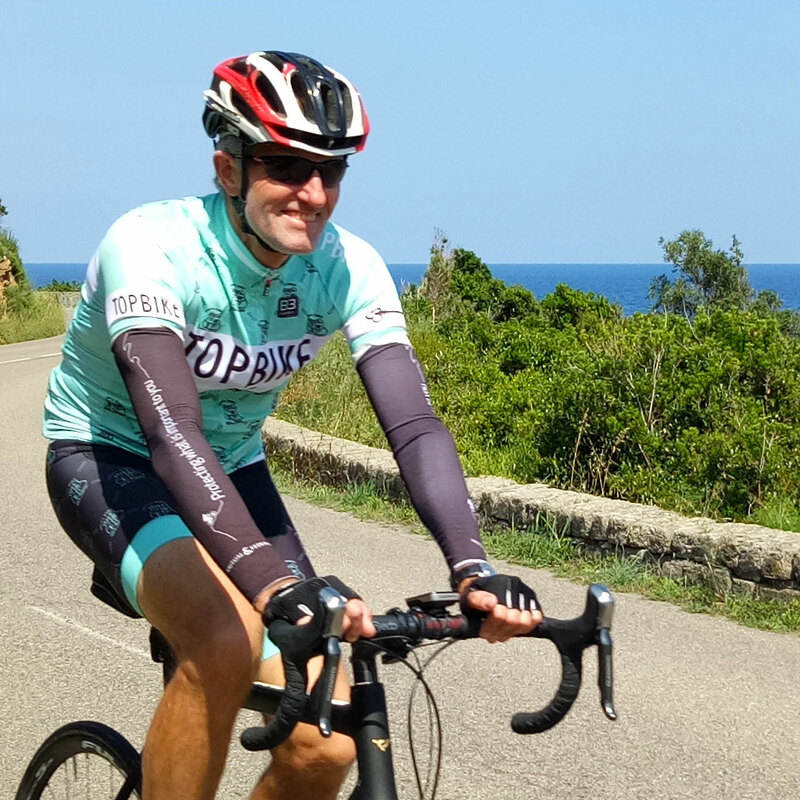 'Eat-Drink-Ride' your way through Sicily, Tuscany, Corsica, or the shores of Lago Iseo; ride over the Classic Climbs of Italy on a Feast of Ascension or follow the Grand Tours of the Giro d'Italia, Tour de France or La Vuelta in Spain. 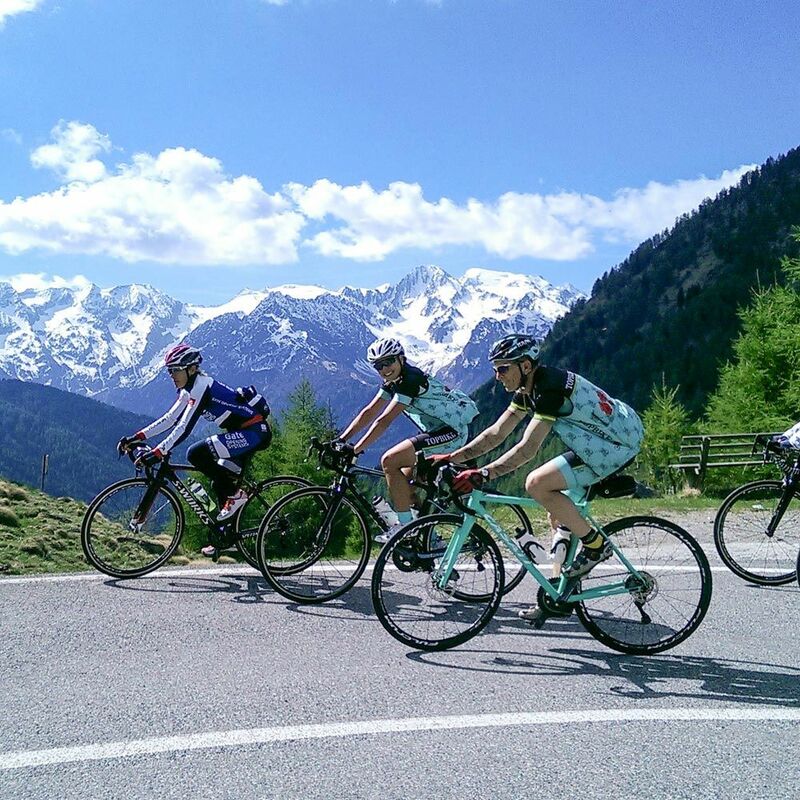 Bike riding in Europe at its best! 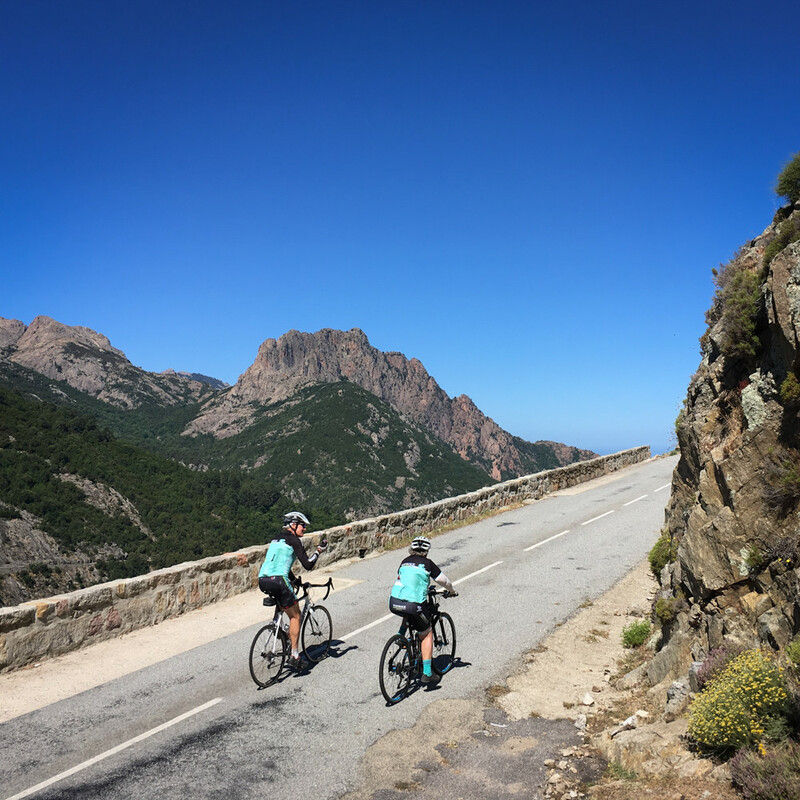 Where will you ride in 2019? 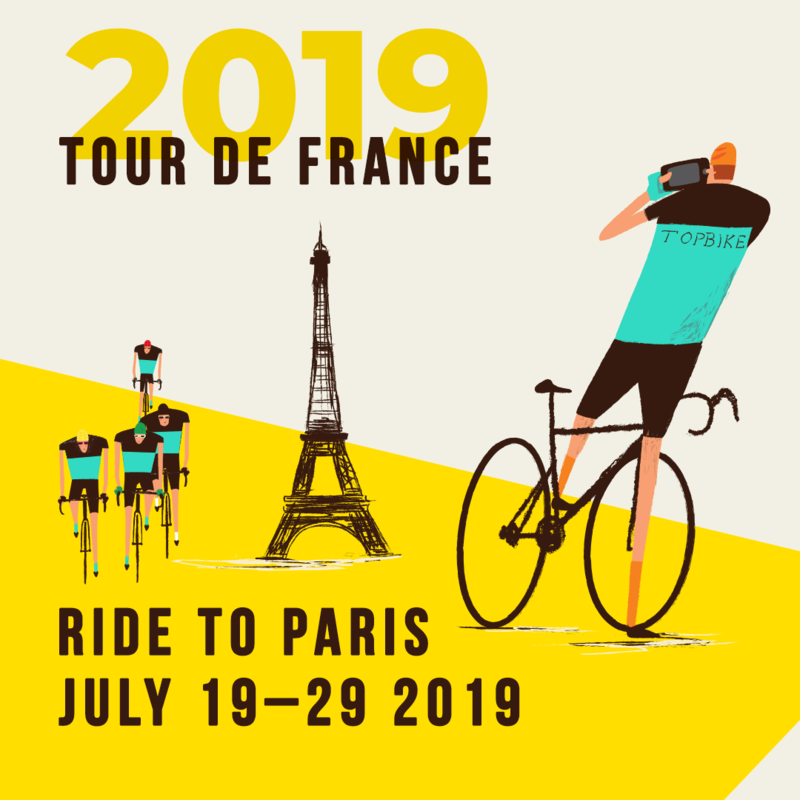 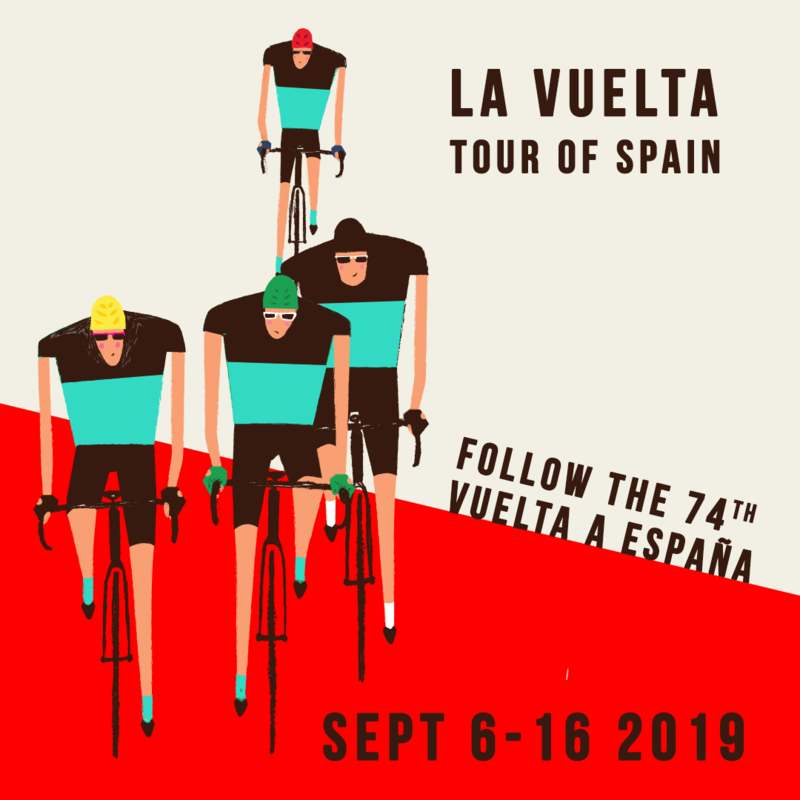 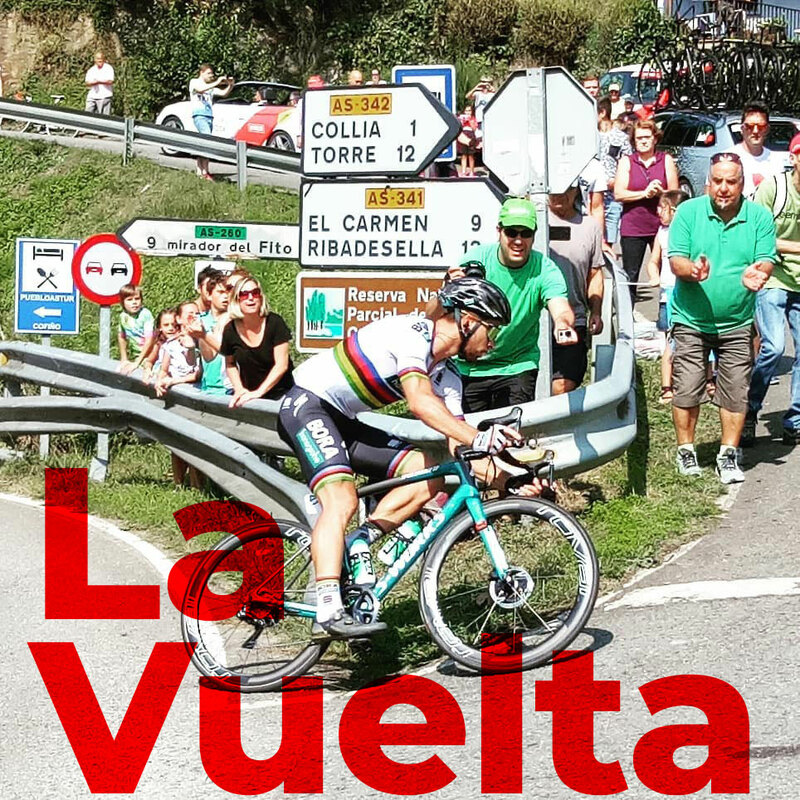 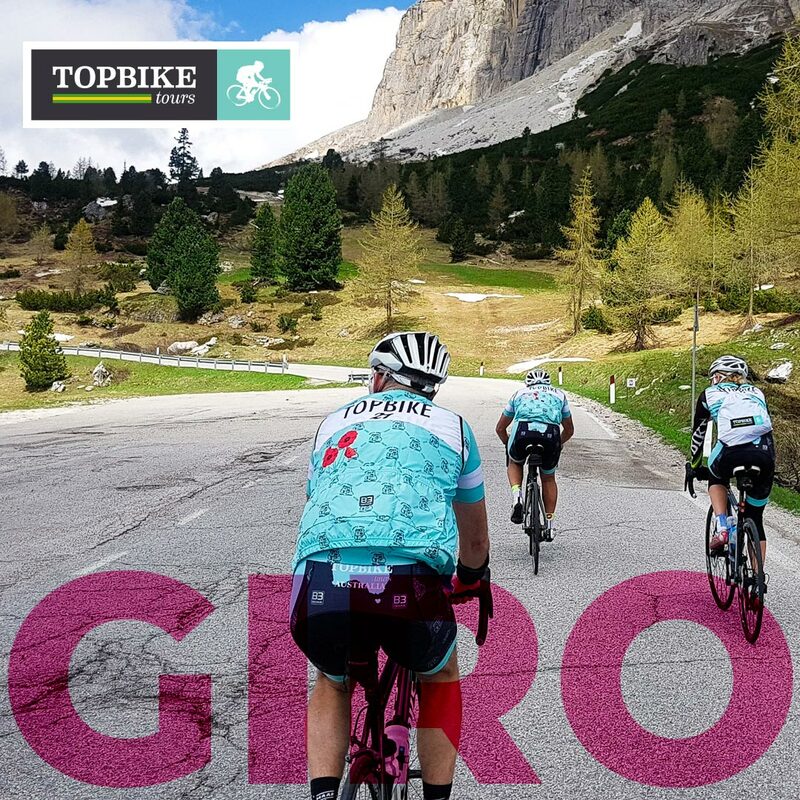 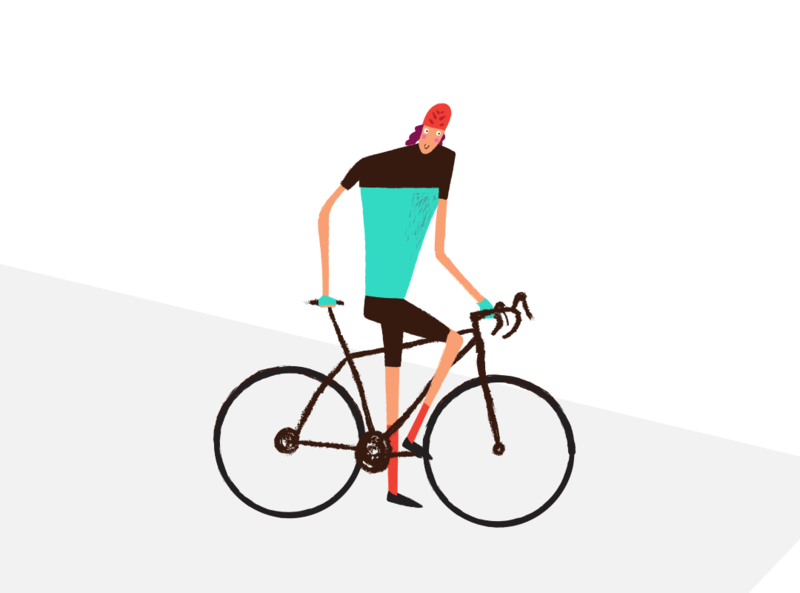 – check-out our 2019 Topbike Itineraries and Cycling Tour Highlights with the links above. 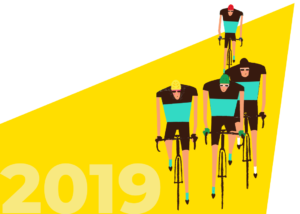 **For our final big ‘Chase-the-race’ tour, the Womens Giro, we are waiting for the 2019 route to be announced. 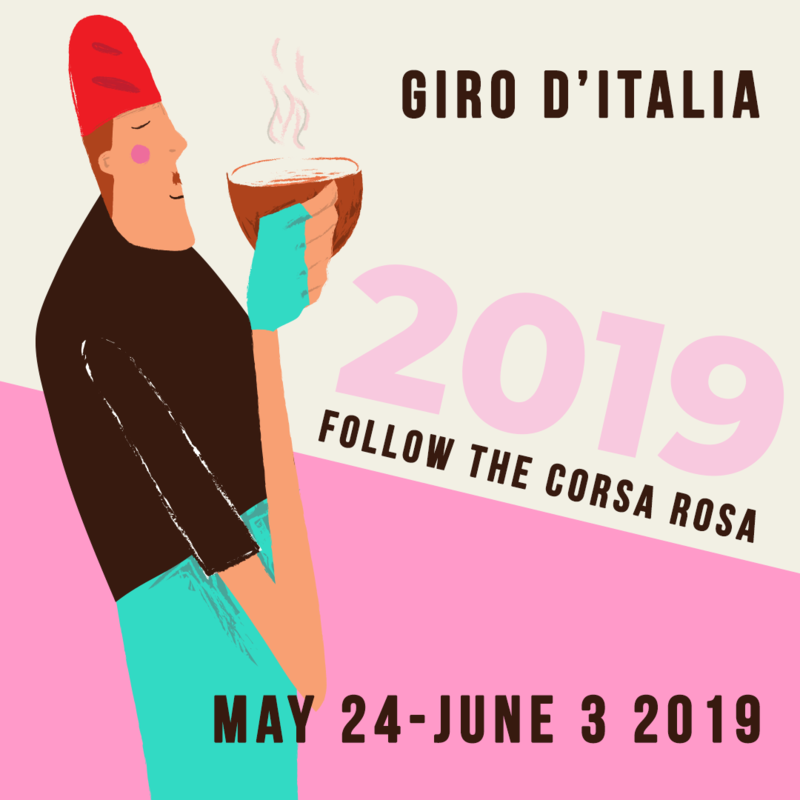 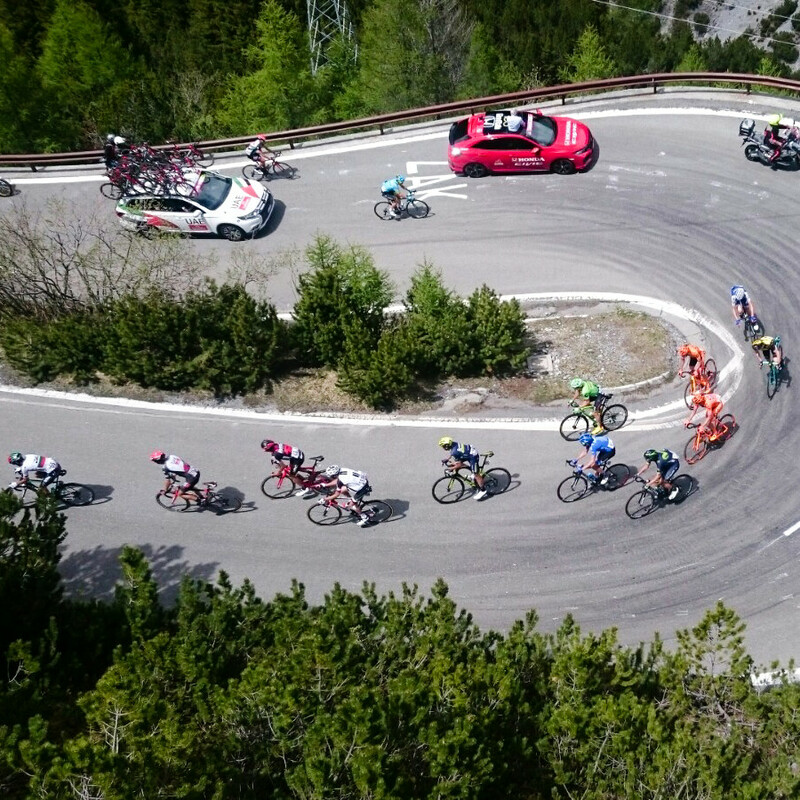 The Giro Rosa is announced in March.